When traveling, do you want to journey off the English-speaking path, meet people, and speak Korean easily? If so then you need to Get Talking. Through 10 common scenarios plus culture and travel advice, you'll learn the skills for understanding and the confidence to speak Korean in just 10 days. You'll progress in your understanding of naturally-paced conversations, be able to personalise the language through interactive role-plays and perfect your pronunciation to sound more natural. This absolute beginner Korean course contains MP3s. 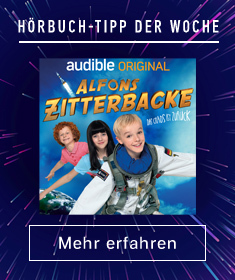 You can download the audio files from your computer to your MP3 player or play them on your computer. 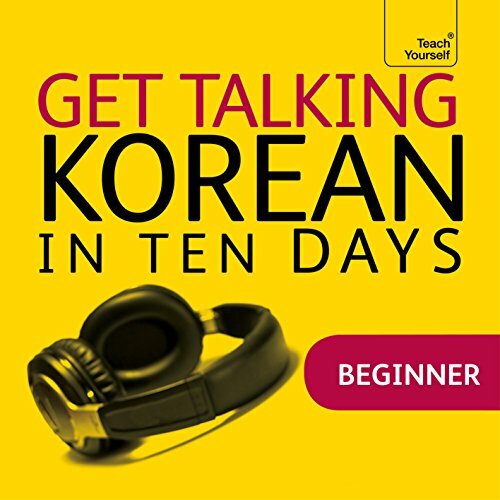 Get Talking Korean in Ten Days maps to A1 of the Common European Framework of Reference (CEFR) for languages.